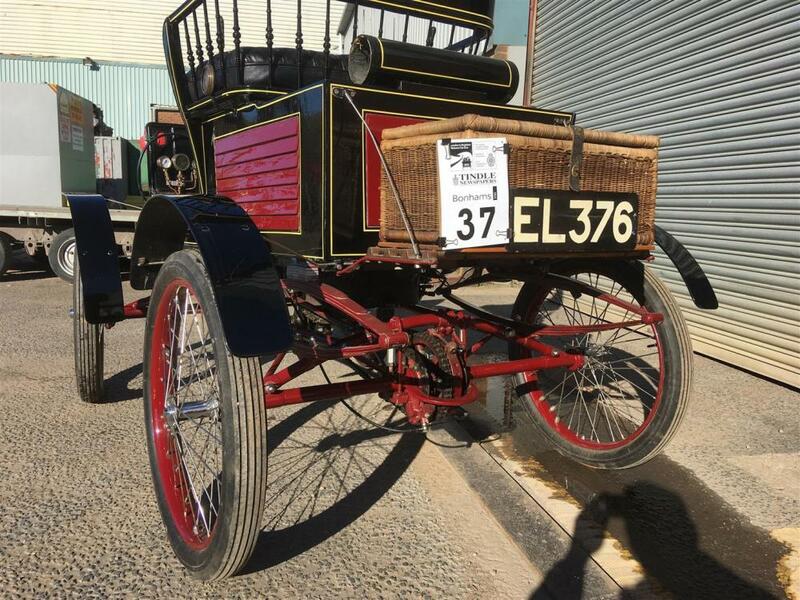 My sister has recently purchased an 1899 Locomobile (stamped chassis No.2) that was imported to England in December 1980 by an outfit called Transcontinental Auto (who seem to be no longer about). In their report for the chap who bought it at this end (Peter Lumsden) they make reference to a 7 year restoration by Bruno Galiano of Portland, Oregon. He purchased it in 1965(ish) we believe. Does anyone have any information on the gentleman concerned or on the car? We'd love to add the history of it, which sadly at present is lacking pre-1980. 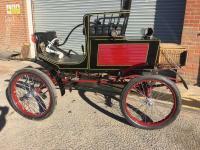 Ask the same question of the Horseless Carriage Club. specifically the Skagit-Snohomish Region, which I believe covers Oregon and Washington state. PS: What's the car's serial number and the engine number? Do you have additional photos you would share? Photos from the auction catalogue attached. The plate is stamped 002 but I believe this a modern repro plate. Where else would numbers be stamped on the car? I have pictures of all the plates that Art Hart sold as reproductions, that plate isn't in there and I'm not sure when it was used or if it is something someone made up later on. The one pictured is supposedly for vehicles number 1-750. Which would be 1899 on in to 1900. 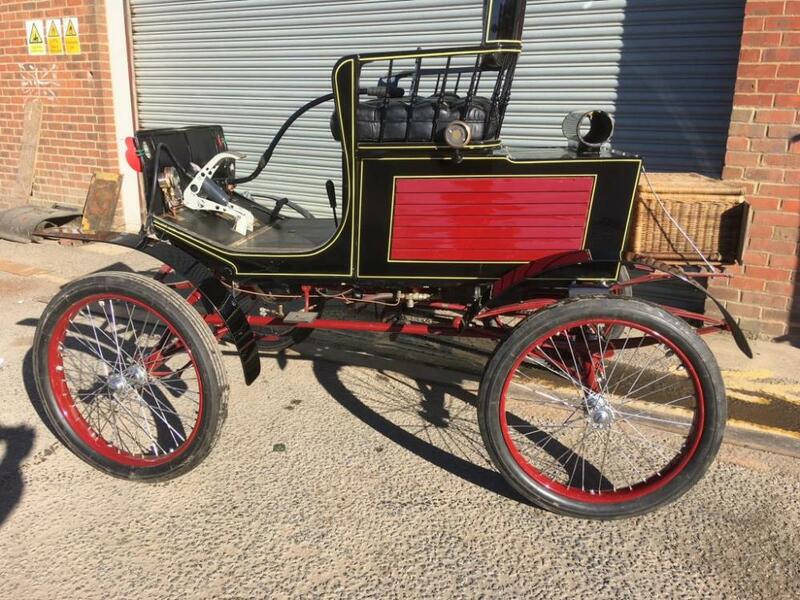 Your car represents an 1899 with center tiller steering. Pretty sure that is a reproduction plate as the letter stamps used are modern, the stamps they used, the font was quite a bit different. Like old style bank font. Another edit: The plate has the "Bridgeport" location, they started out in Newton Mass. So that would make it mid 1900 and up after they moved to Bridgeport. ?? I don't know where that plate falls in at. 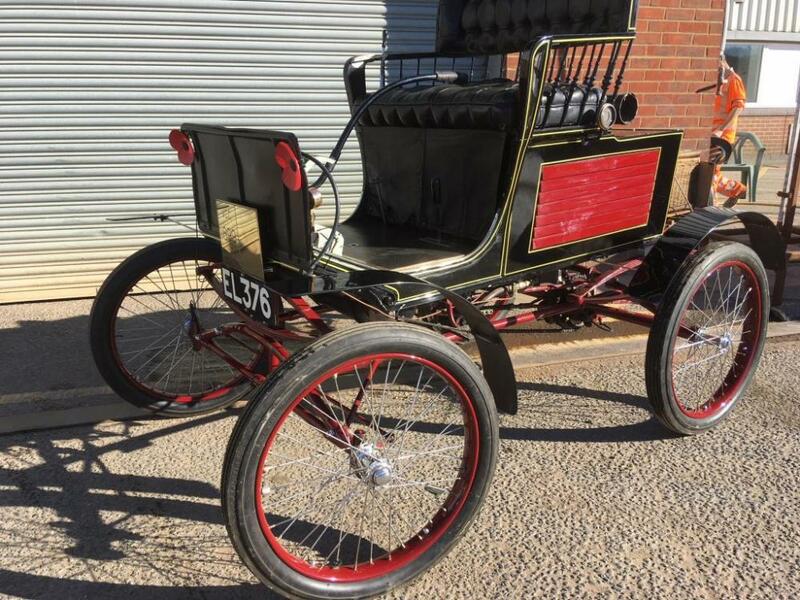 It's safe to say it doesn't belong with the car as it looks to be an 1899 which were built in Newton. 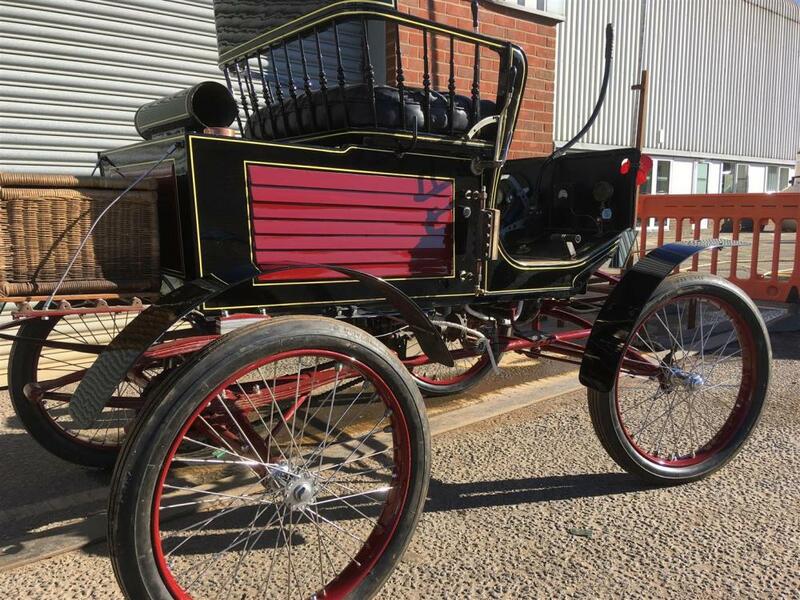 Thinking about this a bit and observing what is missing, the patent dates, that plate was probably used on the later gas engine cars 1904 and up, because they had no patent on those vehicles and omitted the patent numbers. Edited 4 time(s). Last edit at 02/14/2019 08:50AM by IronChief. Years ago when I became active in steam cars, about 1978, I often had telephone conversations with Bruno Galiano. He was an interesting steam enthusiast and for years, he was the spark that kept the Northwest area active in steam cars. 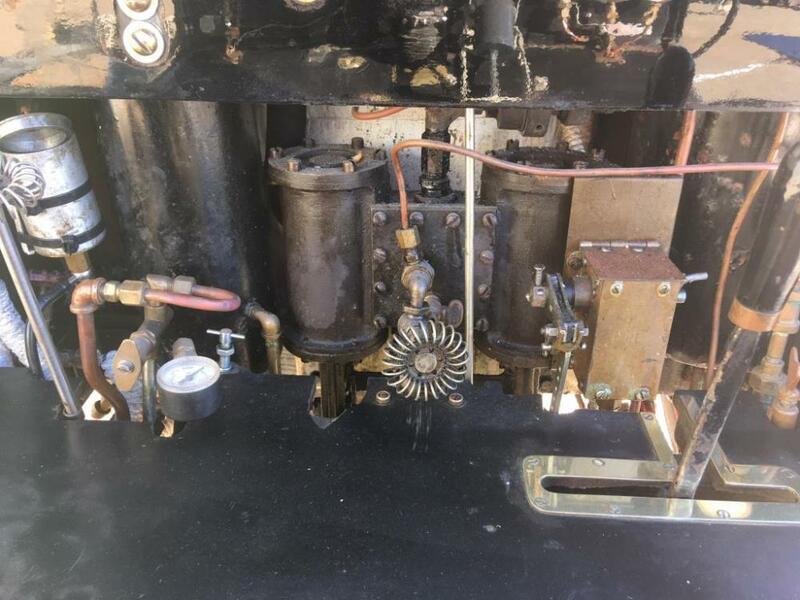 When Bruno passed on, his steam car parts and everything related, was quickly absorbed by the collectors in the Portland, Oregon area. I didn't get in on the buying frenzy. 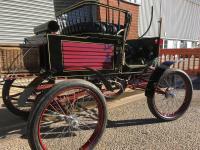 I have early rosters that have Bruno on it and if I can find them, I will get back with what steam cars he had listed. 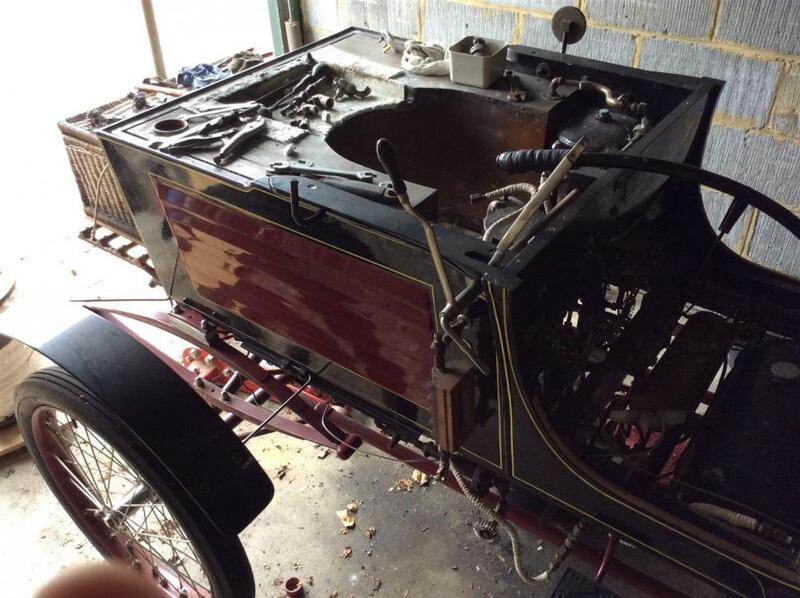 Since he was so active into steam cars, back issues of "The Steam Automobile" should have something on Bruno. 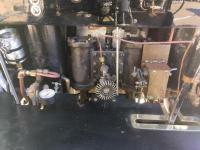 I do remember that Bruno built up two Locomobiles from parts. Bruno kept one and he sold the other to Hap Schnazie.. The one that he sold (was white in color) was eventually owned by Mike McGinnis and is now with its new owner in Australia. 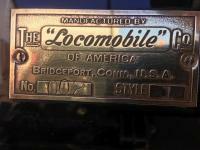 Most likely, your Locomobile is the other steamer that Bruno had assembled. 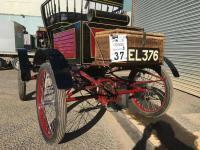 I first seen Hap's Locomobile running in 1986 at EXPO 86 in Vancouver, British Columbia, Canada. 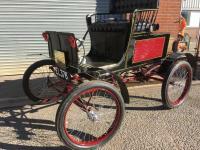 Quote: "Car very experimental with some bracing added to rear frame that was incorporated into later Locomobiles." 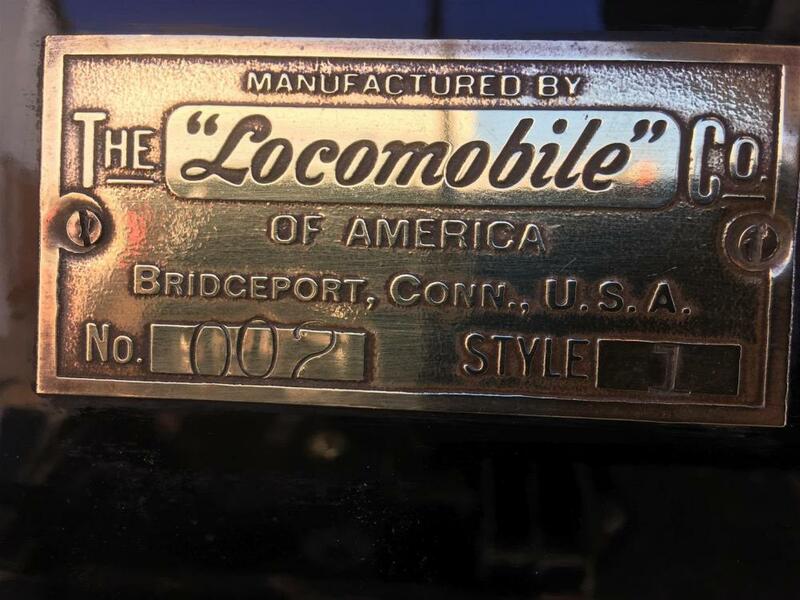 Just to clarify that from research, I think it is in the Don Ball "Blue Book", The first rear axles had no angular bracing, realizing it was a problem, Locomobile began adding those bolt on braces themselves on all vehicles and retrofitting older ones, then they began casting them in after that.